If you have to stand next to your Wi-Fi router to get even enough signal to send a message or check the weather, your Wi-Fi could be struggling to meet the demands of your home. Many factors can affect the speed and reliability of your connection, and we offer a range of Wi-Fi solutions to help make your connection reliable and fast, whether you’re next to your router or in the furthest room of the house. If some members of your family have a perfect connection in their bedroom for that late night Netflix binge, but you’re struggling to even get any signal at all in yours, then you don’t have an even Wi-Fi connection. Uneven coverage is due to a number of factors. The thickness of your walls can have a significant impact on the speed of your connection, as well as the number of partitions you have. Adding extra access points to your home is one way to even up your connection. Open plan homes will need fewer access points, while households with lots of rooms and thick, concrete walls will need more. Even appliances in your home such as microwaves can have an impact on your Wi-Fi signal. These can all interfere with your Wi-Fi speed and make downloading and streaming slow at best, rage-inducing at worst. Knowing how many devices are going connect to your Wi-Fi is essential, as any more than 30 and you will undoubtedly need another access point. Too many devices will decrease your coverage, and older devices can limit performance on the new devices. 30 devices per access point is a good number to aim for, and this includes computers, laptops, smartphones, tablets or Kindles. To get even coverage around your home, you need to have your Wi-Fi set up correctly from the get-go. 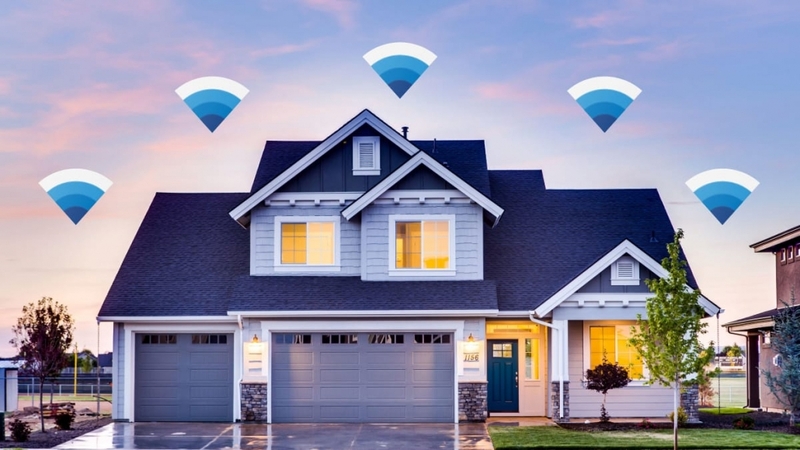 Several factors can impact the speed and extent of your Wi-Fi connection, and we take the time to understand what might be the most significant issues for your home. We offer a range of solutions for powerful performance and higher bandwidth. Our modern, high-quality sets will get your Wi-Fi performing quicker and stronger, and our products have been rigorously tested to ensure the quality, strength, and durability meets our exceptionally high standards. We don’t believe anyone should settle for a slow or unreliable Wi-Fi, and our range of Wi-Fi solutions includes the set up of multiple wireless access points. This will rapidly increase the speed, coverage, and reliability of your network, allowing you, and any other devices, to stream movies, music or videos to your heart’s content. Wireless access points will also support even more devices. While one wireless router is often limited to 30 devices, multiple access points will allow for more devices to connect to the Wi-Fi without affecting its speed or reliability. This is ideal in the corporate world where often hundreds of devices are trying to access the same connection. We also provide state-of-the-art routers which are equipped with an embedded firewall for added security, as well as extensive VPN support. Load balancing will increase your internet bandwidth by automatically spreading internet traffic across two connections, while the failover ensures that if one component fails, there is a backup to keep your Wi-Fi running smoothly. Finally, our professional-grade switches offer cloud management and allow you to control your network even while you’re not at home. The PoE and PoE+ switches will remove the need for a power supply local to your device, primarily used if you have multiple access points. 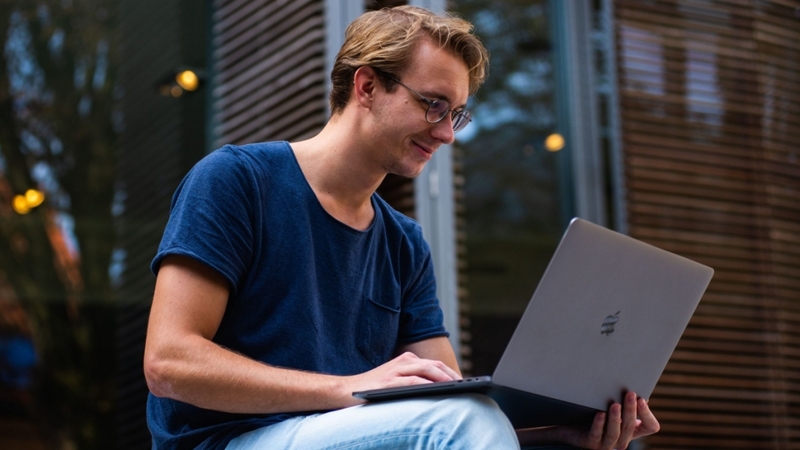 As a cost-effective and high-quality Wi-Fi solutions provider, we know the importance of a strong connection, and we understand the frustrations of a slow one! We pride ourselves on our excellent customer service and are committed to providing the best Wi-Fi solutions on the market, whatever your needs or budget. Our team of experts will bring your home up to speed and ensure you don’t get stuck in the past with a slow connection! We offer a range of home networking and Wi-Fi solutions no matter what size your home or how many devices you have. Call us today for a free evaluation to take the first step towards getting your Wi-Fi up and running.